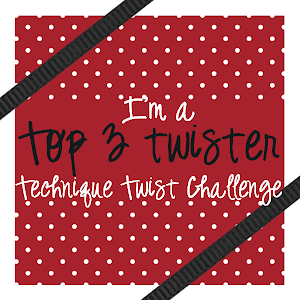 The Technique Twist: Stay tuned! There's some great news coming your way in a few days!!! Come back on Sunday, November 10 for a BIG announcement!!! 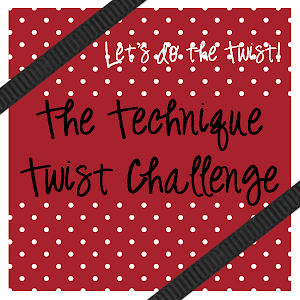 Since you're here though, come join the fun with our latest challenge! There's still a few days to play!